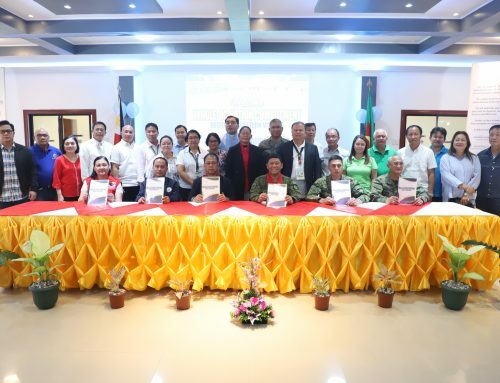 QUEZON CITY – Senator Juan Miguel “Migz” Zubiri declared on Wednesday morning, that he will author a Senate bill for the establishment of the Autonomous Region of the Cordillera to support the Cordillerans’ aspiration for self-determination, and the pressing need for autonomy. 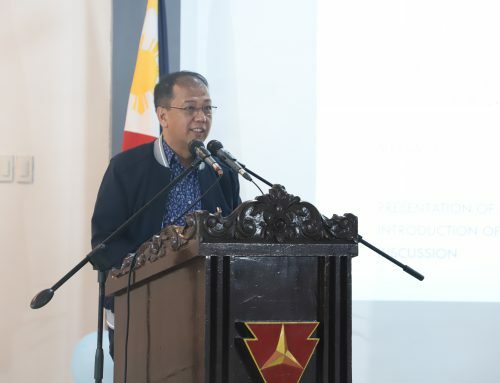 During the “Congressional Forum on Cordillera Autonomy and Federalism”, Presidential Peace Adviser Jesus G. Dureza committed his best efforts to push for House Bill 5343 to be taken as a priority bill. “I will continue to advocate Cordillera’s autonomy in the Palace and in the Senate. I would like to see this happen also, not in another time. A victory should not be postponed anymore. We like this to happen while we have an enabling environment,” the Peace Adviser assured. Through a call from Dureza while the forum is ongoing, Zubiri immediately gave his positive response. 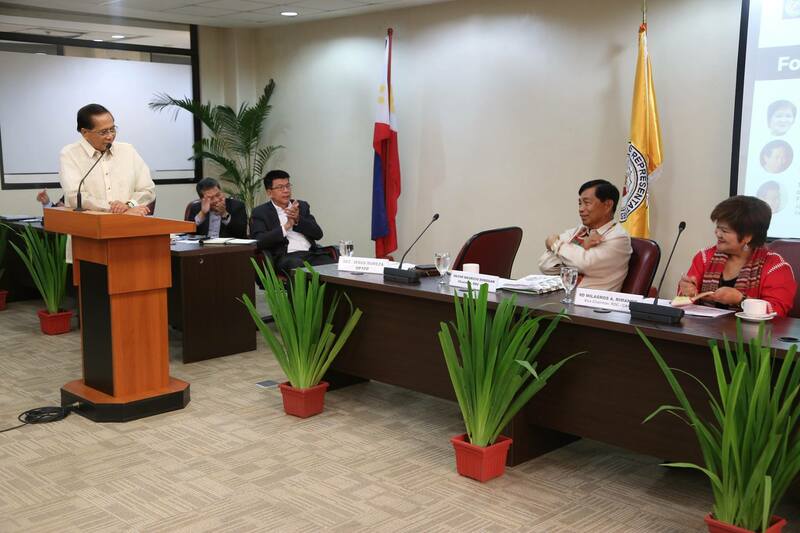 “I am honored to author the Autonomous Region for the Cordillera bill,” Zubiri stated. Prior to the senator’s announcement, Cordillera leaders were seeking a champion from the lawmakers through the said forum. 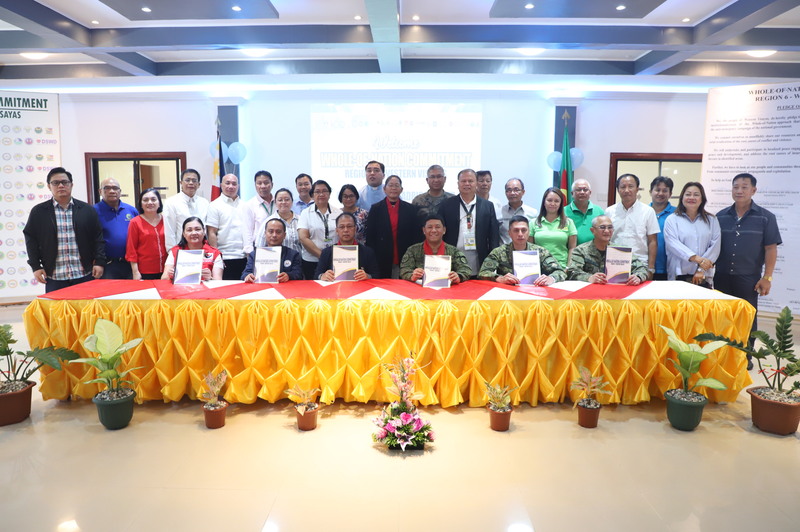 The event was the fruition of the pronounced commitment of President Rodrigo Roa Duterte to support the Cordilleran Administrative Region’s advocacy for autonomy in July 2017 at the Malacanang Palace. Furthermore, Dureza lauded the efforts of the region in garnering support not only of President Rodrigo Duterte’s and other key national leaders, but above all else, the public. “The region’s advocacy is a big help for the bill. We need to raise it as often as we can publicly because we are now seeing positive indications and signs that the people would support it. You have succeeded in engaging the bigger table – the public, for your aspirations and your quest for self-determination,” Dureza expressed. 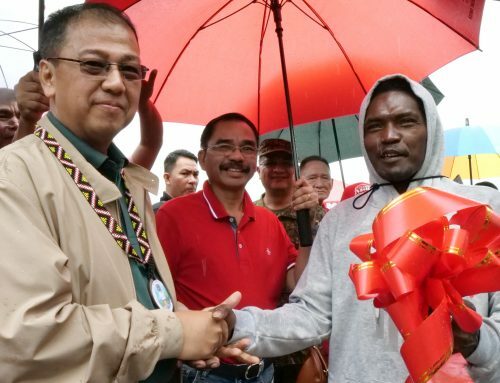 “I hope the same fire is still there among the Cordillerans and we hope that with the bigger number supporting it, and being aware of it, that our advocacy will further spread that big fire into a conflagration that everybody will have to come around and help put out that big fire. 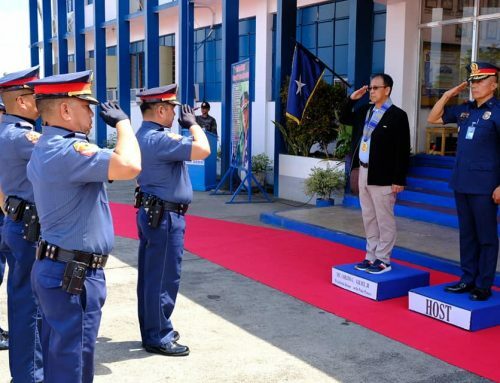 That is the dream of the Cordillerans and that is my dream as a Filipino citizen and as a son of the Cordillera,” Dureza added. 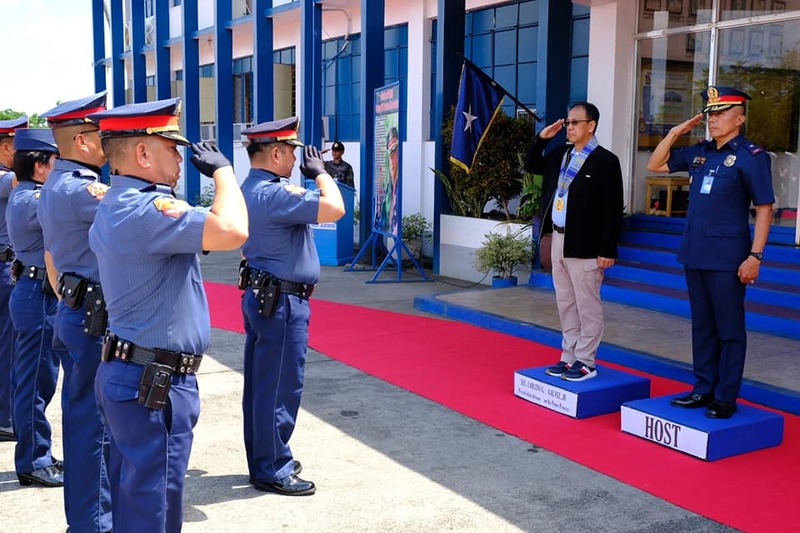 Baguio City Mayor Mauricio Domogan, in a united Cordillera stance, stated that, through peaceful means, the region never stopped pursuing its dream. 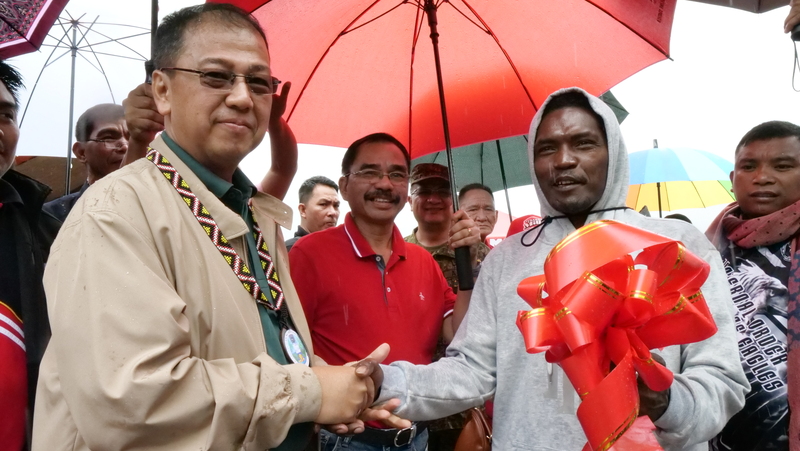 “We keep on telling to our people: Let us continue to make the difference as people of the Cordilleras in a way that we achieve our dreams in clamor for autonomy through peaceful means,” Domogan said. 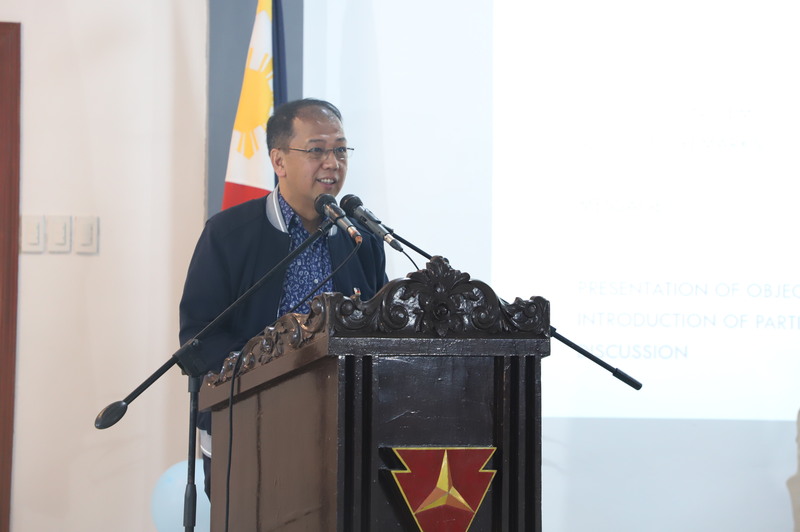 Deputy Presidential Peace Adviser Nabil Tan, who is a former vice governor of the Autonomous Region for Muslim Mindanao, during the open forum, discussed similarities and differences between the ARMM and the Cordillera and shared learnings from their experiences in Mindanao.